Daily reminders of inspiration, this affirmations card deck is a great way to weave positivity into your everyday. Affirmations are powerful. You’ve heard the saying thoughts become things, right? 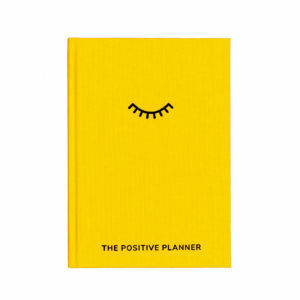 Well affirmations help you to control your thoughts. It is one of the easiest ways to do some deep soul work. 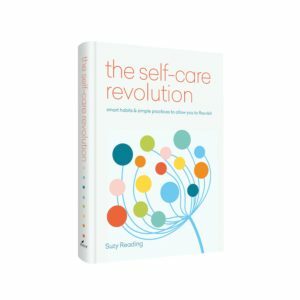 Whether it is first thing in the morning to set you up for the day or if you need help with a challenging situation, you can pick a card and know that its message is exactly what you need to hear. 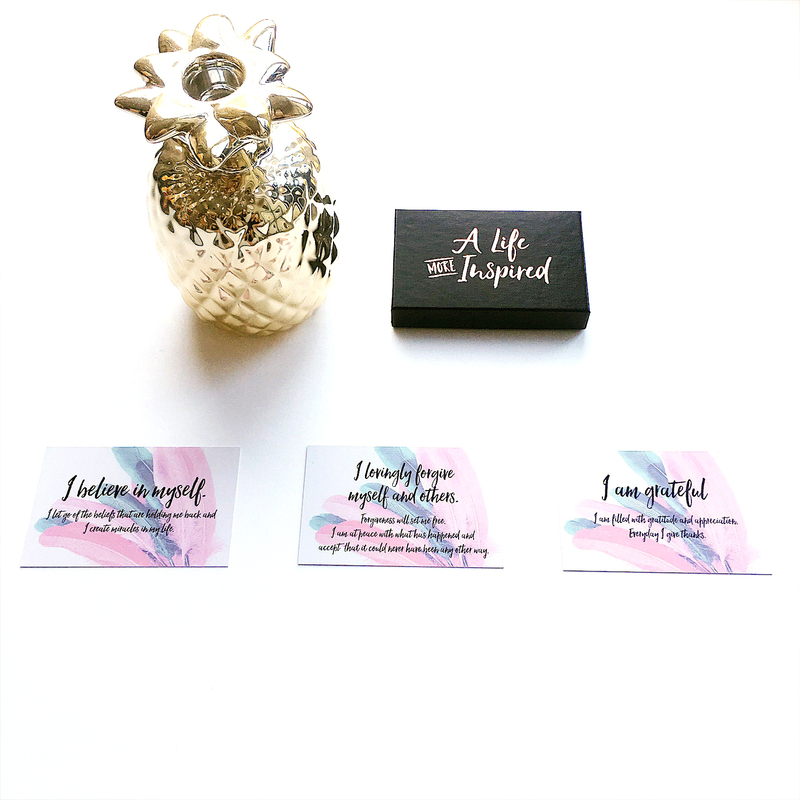 Included within the pack are 3 inspirational prints to adorn your home or work space and keep the positivity flowing. FREE UK DELIVERY. 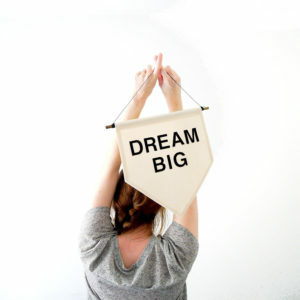 Sold by A Life More Inspired. 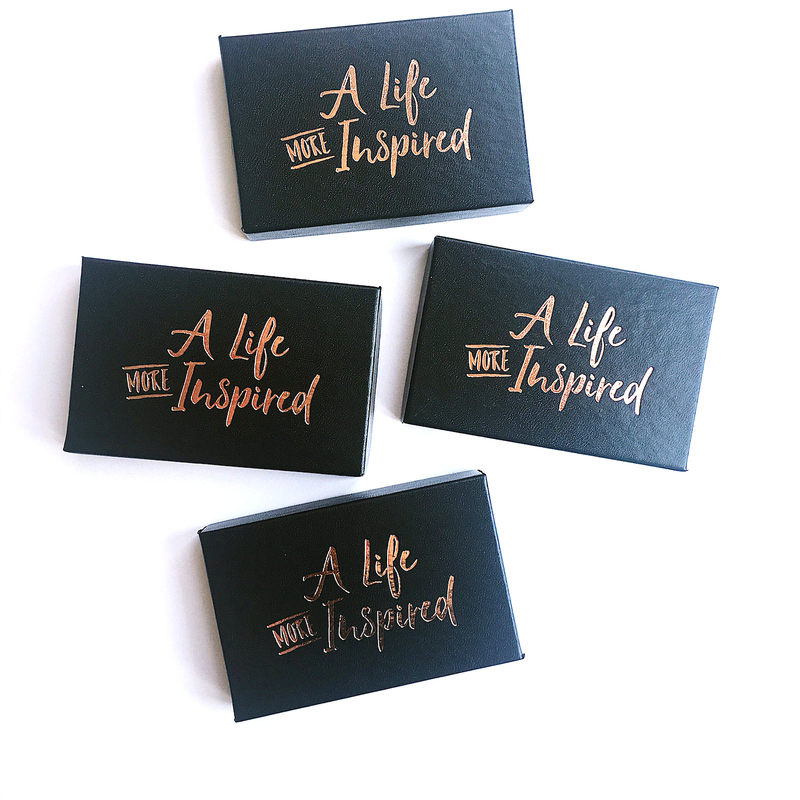 This inspiring pack contains 34 business card size affirmation cards, printed on 400gsm and presented in a premium black gift box. 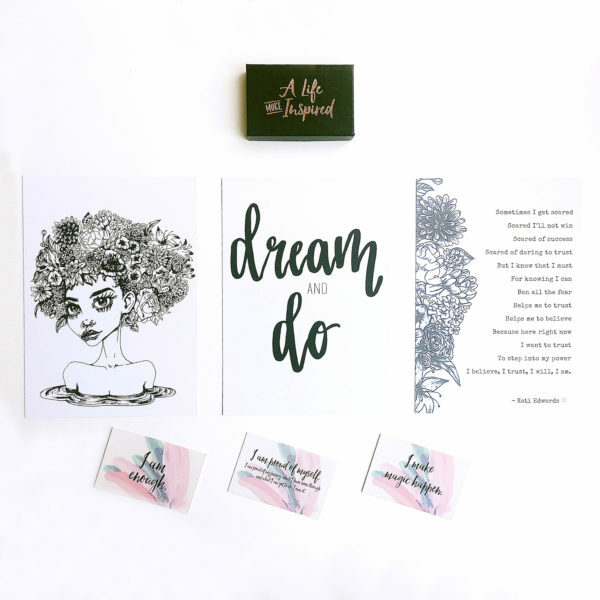 3 inspirational A5 prints, on 400gsm card, that read: ‘Dream and Do’, ‘My Pledge with Power’ poem print and ‘Floral Fro’ illustration print. 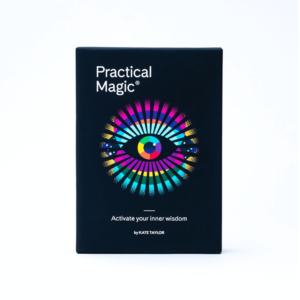 Printed in the UK and carefully packaged within a cellophane sleeve. Founder Nicola Rae-Wickham is on a mission to rewrite the stories that we have adopted or been assigned. The ones that hold us back. With A Life More Inspired she helps you change them through beautiful products, tools and techniques. Free shipping to UK addresses (Royal Mail 2nd Class) please allow 3-5 days for delivery. Once shipped, returns accepted within 7 days in original condition.